Her originality in the field of philosophy is yet to be fully assessed and appreciated. 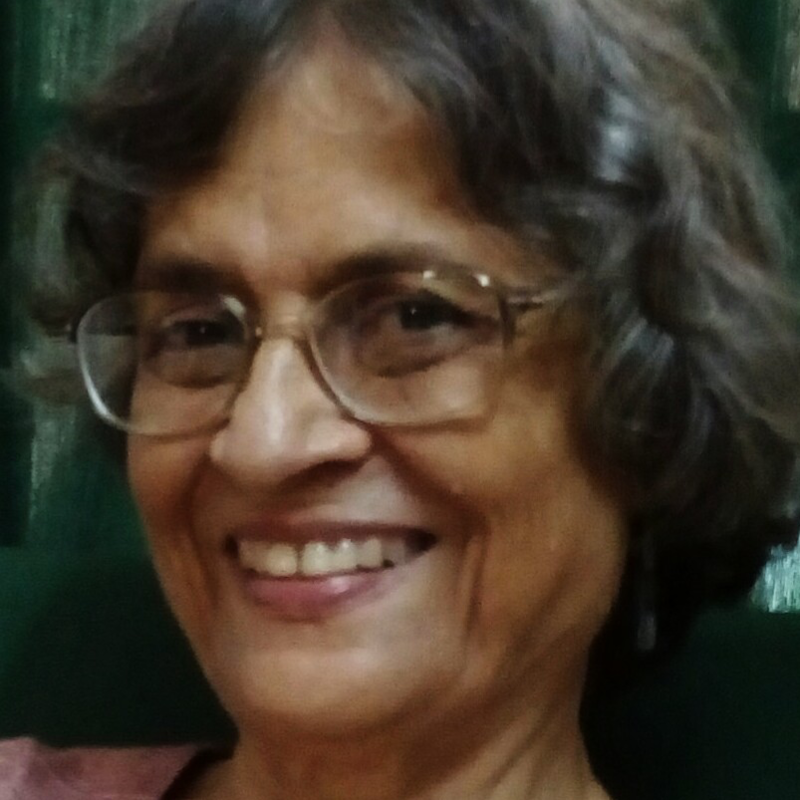 A reputed philosopher and Gandhi scholar, Margaret Chatterjee taught in the Department of Philosophy at Delhi University from 1956 to 1990. She passed away on January 3, 2019 at the age of 91. Her students and colleagues will remember her commitment to the cause of developing higher studies in philosophy in an era when there were few women holding responsible positions in academic institutions. I first met her in 1967 at a national seminar organised by the Centre of Advanced Studies in Philosophy, Visva-Bharati, where she was the only woman delegate. Though firm and assertive in seminar-interactions, she was never aggressive. Always smiling with an impish twinkle in her eye, she instantly became our beloved ‘Margaret-di’. During the early 1970s Margaret-di was grappling with devastating medical problems at home, nothing of which was reflected in her daily presence at the three-day UGC-sponsored Young Scholars’ meet. She inculcated democratic values among the participants and protected us from all modes of pontification by senior professors. We were expected to behave as responsible adults, independent researchers, exhibiting a high standard of scholarship – no spoon-feeding was permissible. Students simply adored her. Margaret-di’s wide-range of scholarship, her deep appreciation of Western classical music coupled with her love for literature led to rare philosophical insights and a novel approach to philosophical problems. One commonly comes across smart teachers but seldom encounters a true philosopher. Margaret-di had this rare quality of engaging in a deep philosophical discussion centred on a trivial everyday experience. An accomplished pianist and poet, her multidisciplinary expertise led to alternative ways of approaching a single problem. Never an admirer of tunnel-visions, she was always concerned with the problem of pluralism and its implications. There is a blend of philosophy, social science and common sense in her writings. The word ‘keys’ in the title of the book has direct reference to the field of music. Notice the proliferation of metaphors invoked to elaborate the nuances of the word ‘surrounding’. She chooses to use ‘surrounding’ instead of one-dimensional standard expressions like ‘context’ or ‘situation’ that lack the subtleties she intends to highlight. Her originality in the field of philosophy is yet to be fully assessed and appreciated. Her thoughts are well documented in the form of published works. Due to our nonchalance, we have failed to appreciate their relevance. Today we boast of being engaged in interdisciplinary studies, we rack our brains trying to identify the various layers of intersectionality, while we ignore the repertoire painstakingly prepared for us by Margaret-di. The treasure trove awaits the attention of those working in this area of philosophy and culture studies. While teaching at Delhi University, Margaret Chatterjee took up the professorship in comparative religion at Visva-Bharati, Santiniketan. 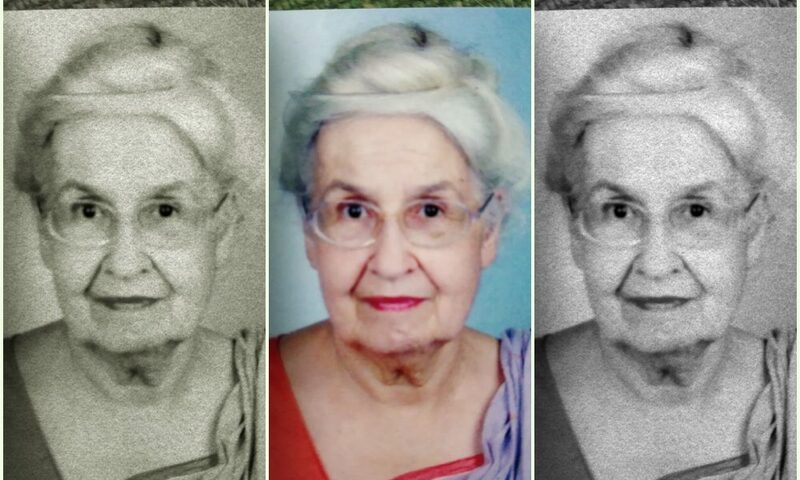 She was a comparitivist in the true sense of the term as she would often say, ‘I glean material from across the globe, finding both commonalities and diversities.’ In a single discussion, she could tie in the viewpoints of Vedanta, Jainism, Husserl, George Elliot and the Vedas in a seamless manner. Her versatility was evident in the way she could efficiently fulfil varied assignments. For many years she was music critic for The Statesman. She was also director, Indian Institute of Advanced Study, Shimla. Due to her astute stewardship, the institute succeeded in producing a long list of publications. Not only her academic leadership, her meticulous housekeeping too led to a befitting ambience at the Rashtrapati Niwas. Internationally recognised as a leading scholar of our country, she was visiting professor at Drew and Calgary universities, taught philosophy at Manchester College, Oxford. She had given the Teap Lectures at Cambridge and had been The Lady Davis Visiting Professor at the Hebrew University, Jerusalem. She was president of the International Society for Metaphysics. In spite of her busy schedule Margaret-di continued with her reading and writing. When she was well into her 80s, on one of my visits, I saw her sitting on her bed, books and papers strewn all over. She was comparing Kant’s original German Critique of Pure Reason with Norman Kemp Smith’s English translation and noting the discrepancies. I asked her how she managed to do so much work. She said she woke up very early, had a bath, washed her own clothes, watered her potted plants, did her exercise and by the time the sun rose she was ready with her morning cup of tea. Margaret-di spoke fluent Bengali and while speaking or writing letters in English she would often sprinkle colloquial Bengali expressions: when she spoke of her daily exercise at the age of 85 she used the expression prati anga, meaning every limb, and then she would rotate her wrist to show how she would move each joint during her exercise. On that visit, she was upset because she could not find someone to repair her piano; some of the reeds were out of order. She winked and said, ‘I am learning to play pieces that do not need those reeds’. This was Margaret-di – indomitable. When I was leaving she came to the door, stretched out her arm in a performative gesture and said, ‘keep the flag flying’, paused and continued, ‘whatever the flag may be’. That was also her own philosophy of life. In her hands the flag kept flying. Shefali Moitra teaches philosophy at Jadavpur University.